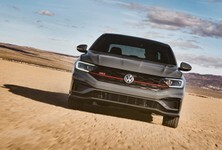 To celebrate three decades of the iconic Jetta sport sedan model, Volkswagen has introduced the new Jetta GLI Edition 30 expected to go on sale in early 2014. The special edition like the standard model is fitted with a 2.0-litre TSI four-cylinder engine that produces 156 kW and 280 Nm of torque. It can be connected to a six-speed manual or dual-clutch automatic transmission. 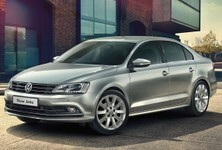 To celebrate the 30th anniversary of the first GLI, Volkswagen will sell the car only as an Edition 30 in two trim levels, starting in early 2014: the Edition 30 and the Edition 30 with Navigation. 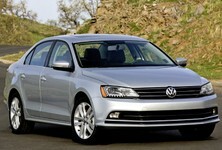 Exterior features of the Jetta GLI Edition 30 include a trunk-mounted spoiler, special badging and 18-inch Laguna-style alloy wheels. The model also has red accents on the front grille and inside the Bi-Xenon headlights, and will be available exclusively in Deep Black Metallic, Pure White, Tornado Red and Reflex Silver Metallic. 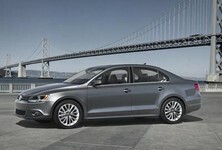 For the interior, the GLI Edition 30 is equipped with V-Tex leatherette seats, red accents and red contrast stitching. There's also faux carbon fibre trim, special floor mats and "Edition 30" sill plates. Additional highlights include a leather-wrapped steering wheel and an infotainment system with Bluetooth connectivity and SiriusXM satellite radio. 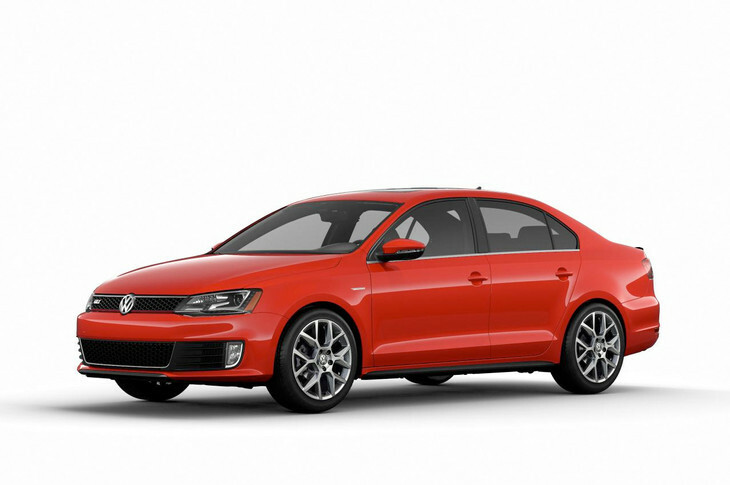 Also, the Jetta GLI Edition 30 with Navigation adds Bi-Xenon headlights with Adaptive Front-lighting System, LED daytime running lights, a rearview camera and, keyless access with push-button start and GPS navigation. 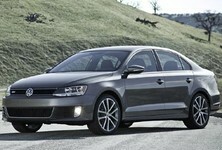 The Jetta GLI Edition 30 will go on sale early next year. 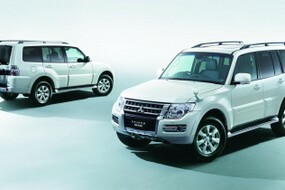 There’s been no word yet on whether this model will be available in SA.